I have listed a new property at 1606 14881 103A AVE in Surrey. Welcome to Sunwest Estates. This 16th floor home offers unobstructed breathtaking views to the North, East & West overlooking the beautiful Northshore mountains & city landscape. Over 1000 SF of living space with 2 bedrooms and 2 full baths nestled in a concrete high-rise in the heart of Guildford. 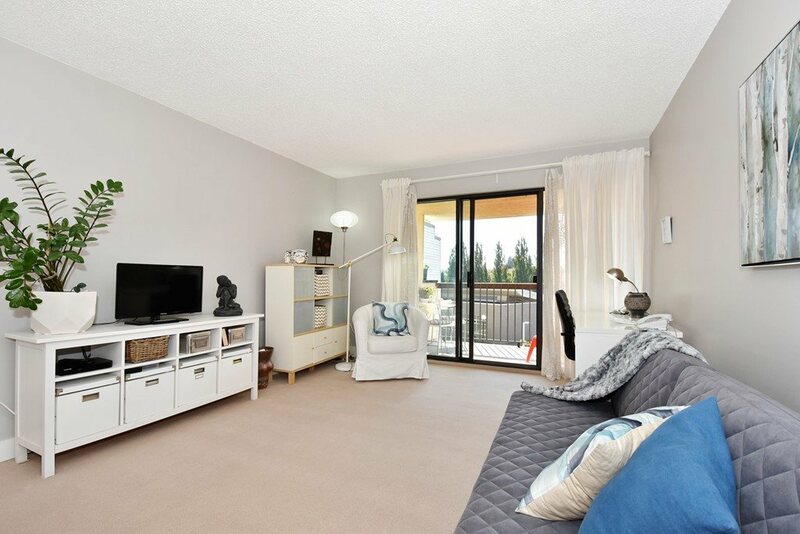 Features include a spacious balcony, gas fireplace, insuite laundry, storage locker and secure parking. Walking distance to Guildford Mall, Hjorth Rd Park & swimming pool, superstore, schools, library and rec centre. Steps away from public transit including the future site of Surrey's LRT. Well maintained building with upgraded plumbing (2010), new elevator (2011) and newer roof. Quick poss. available. Open House, Sunday 2-4PM.